The Chandra Yoga International's Yoga teacher training program is an all-inclusive, Yoga Alliance approved, 200 hr course. The program is particularly diagrammatic out by our team of gurus at Chandra Yoga International to introduce students to their journey of evolving into expert yogis and eligible teachers. The course paves a path for its students to convert into becoming a yoga teaching expert and the program includes proficient teachers to provide students a strong base in Hatha and Ashtanga yoga. We have designed the program to be an unperturbed, enlightening experience, and enjoyable. Chandra Yoga teacher training course (TTC) is different from many other yoga schools as the focus on the full spectrum of the yogic path and Ashram life, not only the postures (asanas). The course also covers alignment, anatomy, teaching practice and adjustment. Students will get to experience Meditation, Pranayama (Breathing), Chanting, Silence (Mauna) Cleansing, sacred singing (Kirtan), Worship (Pooja), and other important aspects of the Yogic Path. Chandra Yoga teacher training provides the perfect balance of comfort and serenity in a natural setting for your yoga practice. 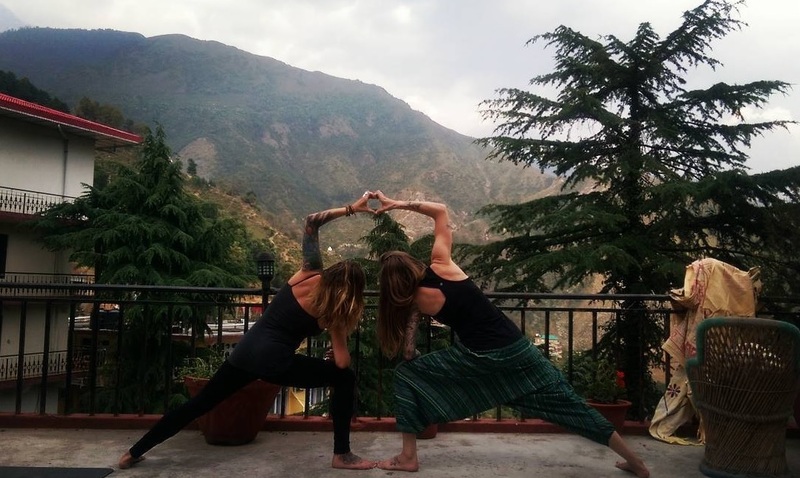 Chandra Yoga Internayional located in Rishikesh, Rishikesh has a magnificient view of jumgle-clad hills. Rishikesh has also a conjuction of River Ganges and Chandrabhaga. The glorious enchantment of Rishikesh is none ther than the great river the Ganges herself, running cursorily throughout the city. In the pristine time and still so many rishis, yogis, sages, and sannyasis attracted to Rishikesh to practice yoga in this peaceful destination. Since then, Rishikesh has known as a dwelling of sages. 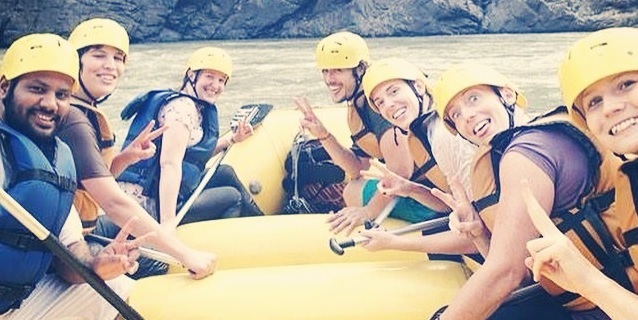 Rishikesh is a holy town with many Ashrams and it is famous for the yoga worldwide. Rishikesh is now world renowned as a Yoga Capital of the World. Every year during the March month one-week long Internationla Yoga festival is hosted by Rishikesh. Breakfast: sprouts, muesli, brown bread, porridge, fruit salad, nuts, salads, herbal tea, coffee, and milk. Lunch: Traditional Indian Thali, including chapati (Indian Bread), rice, sprouts, vegetables, salad, beans, lentils, and Yogurt. Dinner: Combination of healthy Indian food, raw salad, cooked vegetables, herbal tea, and lentils. All the food served is strictly vegetarian with no exceptions. It is not offered any non vegetarian food including eggs. All the food is well balanced and protein rich. Pick up can be book with us from jolly Grant dehradun Airport and IGI Delhi Airport. For information about the booking conditions, please send an inquiry to chandrayogattc@gmail.com or visit our registration page.